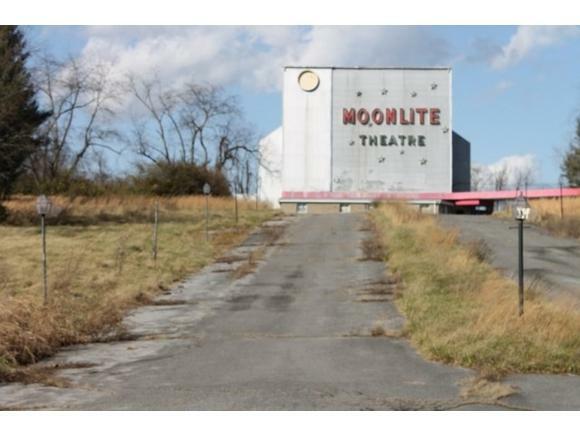 MOONLIE THEATRE ON 13.29 ACRES WITH 226 FEET OF ROAD FRONTAGE ON LEE HIGHWAY. 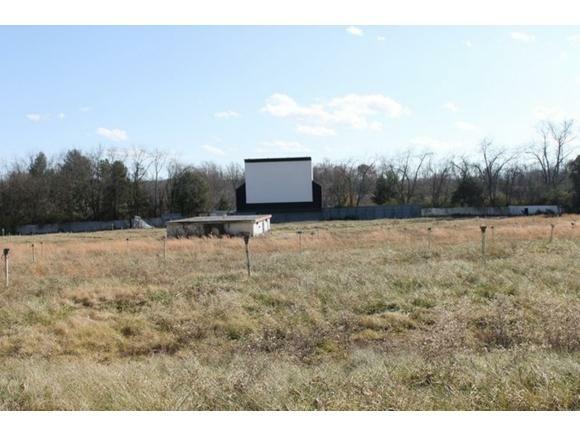 THEATRE BEGAN IN 1949 AND IS ONE OF A FEW DRIVE IN THEATRES STILL AROUND. CAR CAPACITY IS 454. 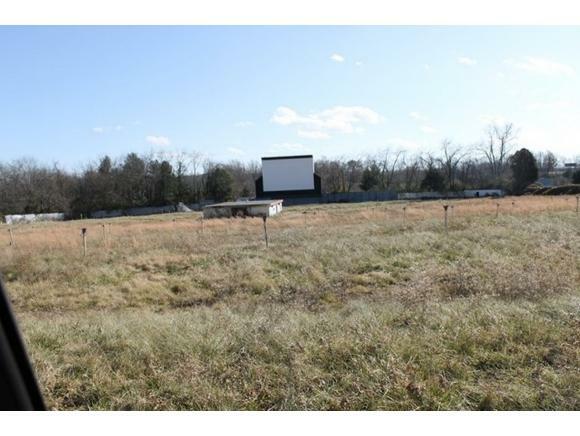 GREAT OPPORTUNITY TO OWN A DRIVE-IN THEATRE OR HAVE A GREAT BUSINESS DEVELOPMENT SITE LOCATED JUST OFF INTERSTAT 81 EXIT 13. 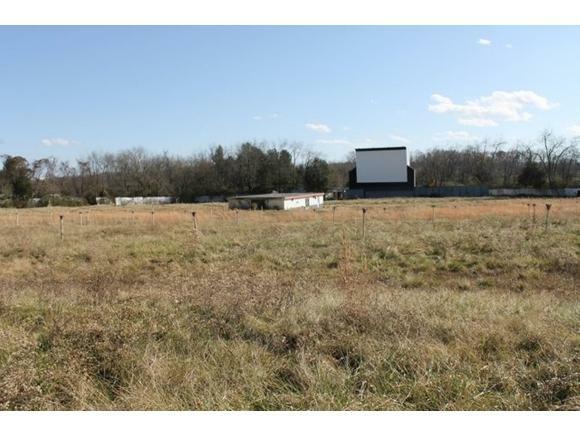 CONCESSION STAND FOR FOOD AND RESTROOMS.